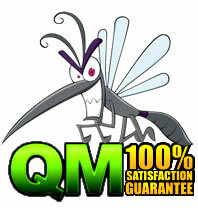 QM is a indoor and outdoor mosquito control machine provider. 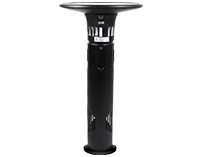 Solar energy, electric black UVA+ outdoor mosquito control machine ...Who is provide an environmentally effective way for You to solve mosquito trouble, bring more healthy & green.We ensure that prices , ensure better service. 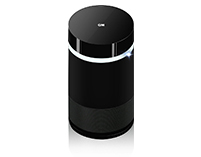 Now, You Have more Professional sales and maintenance service, indoor, home,outdoor, insect killers everything. So why do the mosquitoes like sting? The classification of the mosquito? All copyright © Copyright 2019.QM - Kill Mosquito, Mosquito Killer..